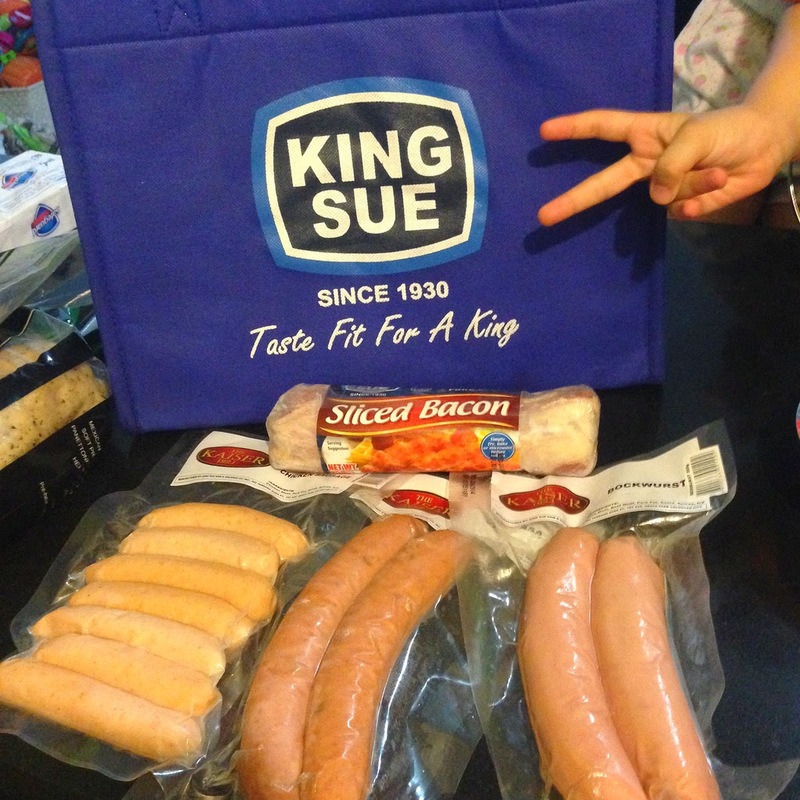 King Sue and Kaiser Deli Gourmet Sausage Goodness! There are days when this mama is lazy to cook and this are the times when deli goods like Kaiser Deli Gourmet Sausages are always good to have in the freezer. 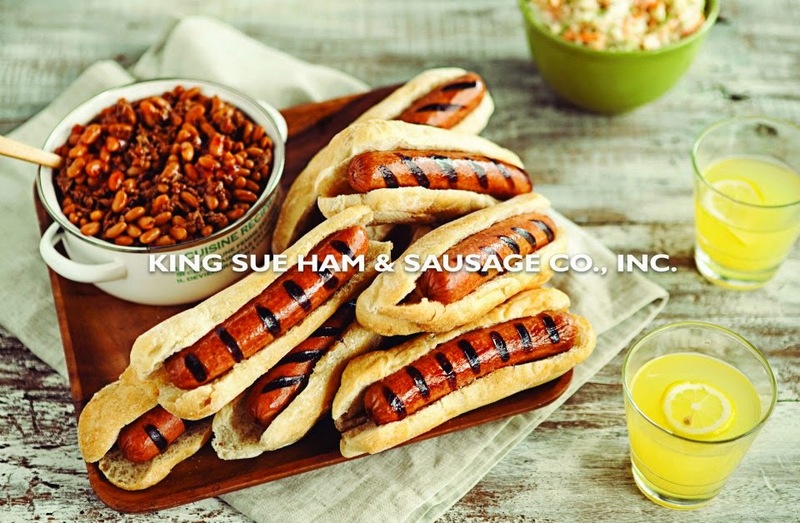 For quick and easy meals, King Sue and Kaiser Deli goods never fail! I got to try the Chicken Sausages and Hungarian Sausage (I think) during the Cynos event and it was super yummy! 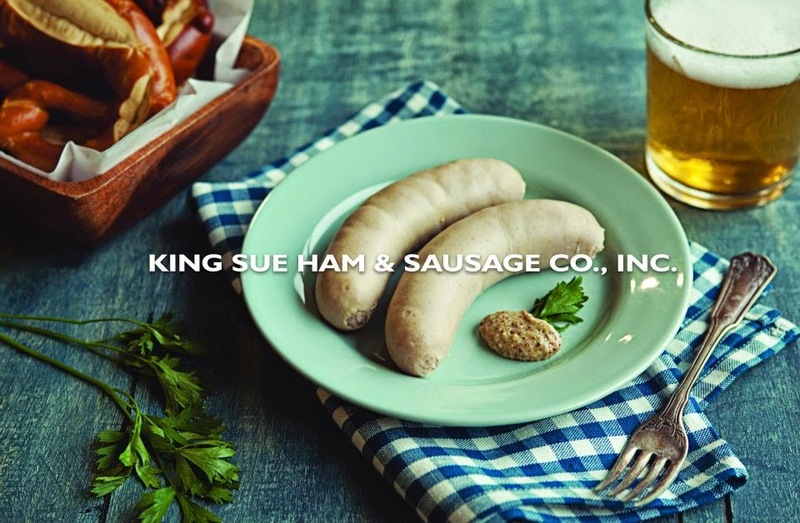 Kaiser Deli Gourmet Sausages promises to constantly deliver premium taste and healthy proposition of European Quality Sausages. I loved the chicken sausage and I wanted Y to try it also at home. So we had it for lunch along with Kielbasa the same meal. 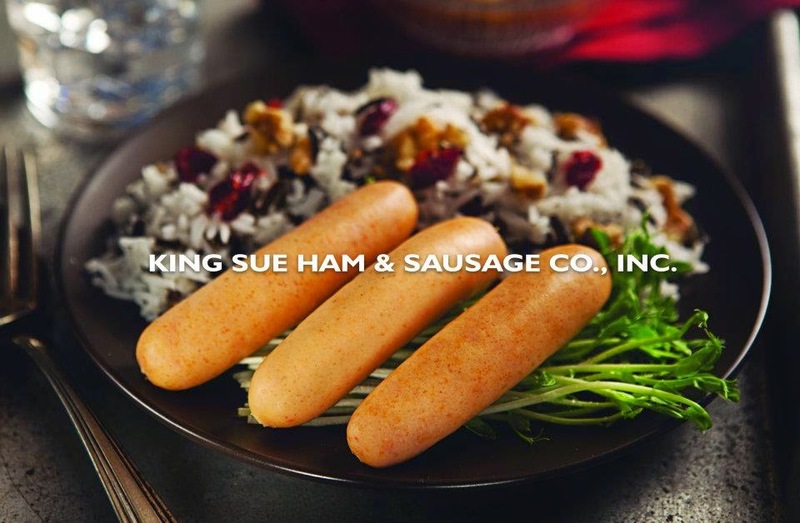 The chicken sausage is made from choice cuts of chicken meat and is guaranteed to have no extenders and additives. The Kielbasa is of Eastern Europe cuisine, it is mostly associated with a touch of chili, flavorful grilled onions, smoked and cured to perfection. It is made with combination of prime imported beef and pork. 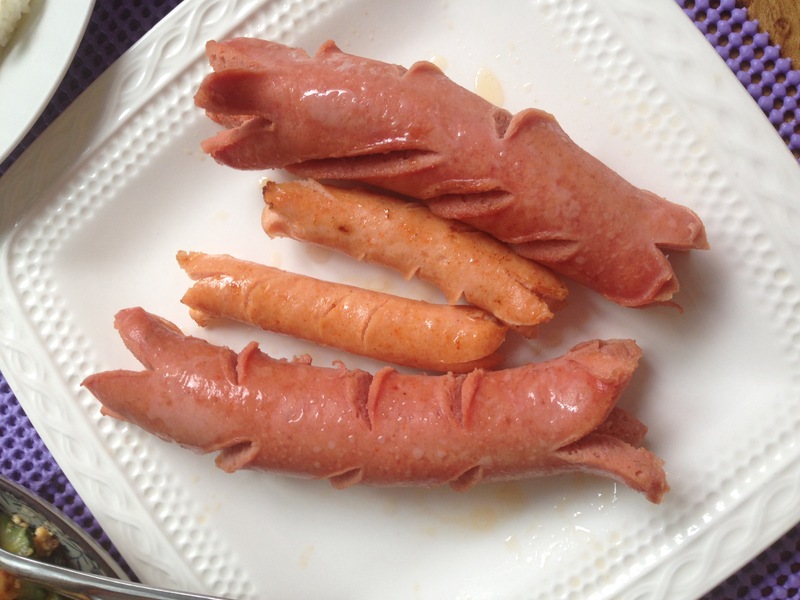 The Bockwurst is a combination beef and pork is the main ingredient of Bockwurst. It is smoked and cooked using imported woodchips to a dd a distinct flavaor and is cured in a very traditional way. We still have the bacon in the freezer and can't wait to make carbonara with it! 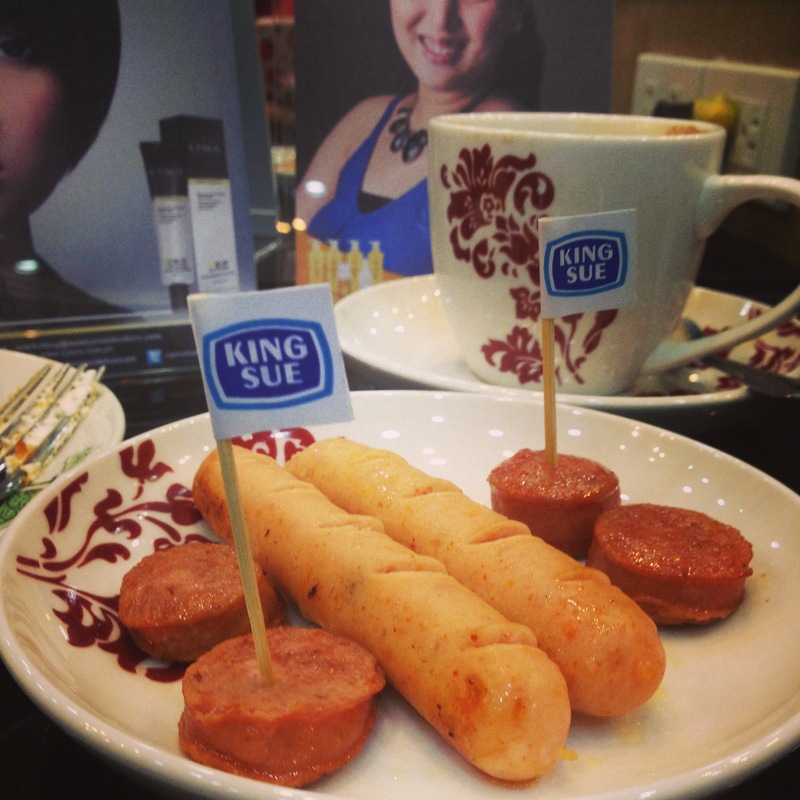 And there's so much more King Sue products in the market you can also try!